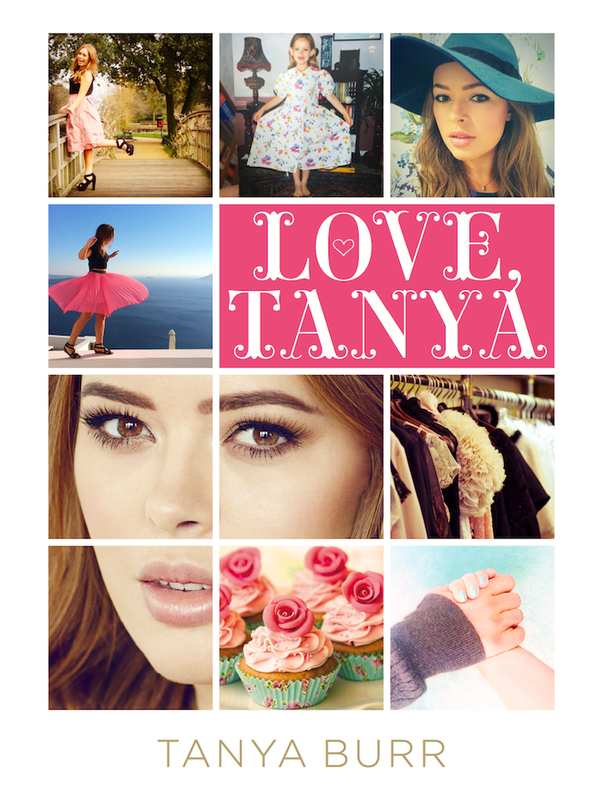 This Waiting on Wednesday is, "Love Tanya," by Tanya Burr. "Hi everyone and welcome to my book! It's really close to my heart because it's inspired by my journey to becoming confident and feeling happy about who I am. I wanted to write the book to share the things I've learnt with you- to reveal my top tips on fashion, beauty, love, friendship and YouTube... and loads more! 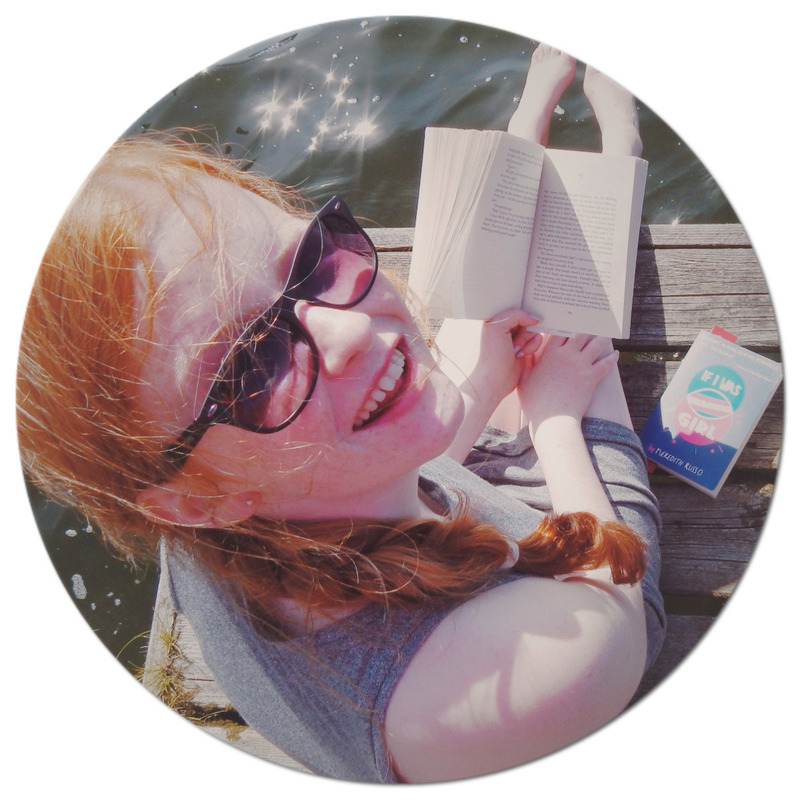 Plus there is room for you to list your own hopes and dreams alongside mine- so get creative and get involved! I'd love it if this book became a keepsake you can treasure for years to come and learn to love yourself along the way- like I have. I hope you enjoy it."